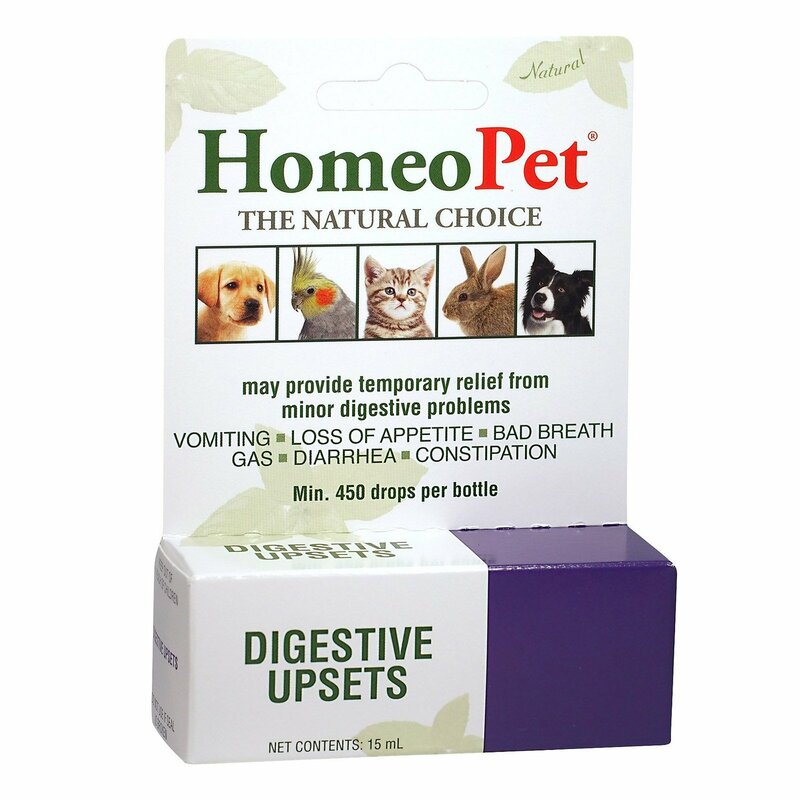 Exclusively prepared from natural ingredients, Digestive Upsets from HomeoPet is the best digestive option for pets. This specially formulated natural remedy heals number of stomach issues including constipation, loose stool, throwing up, and poor digestion. It quickly relieves pets from all these stomach issues correcting their digestive system. Digestive Upsets naturally heals without causing any ill effects in pets. In spite of proper care, pet owners sometimes find that their dogs or cats are having digestive troubles. If you find your cat is throwing up after eating or your dog is suffering from gas troubles, Digestive Upsets is the best remedy for them. It is 100% natural and gently promotes healing in digestive system restoring to normal state. 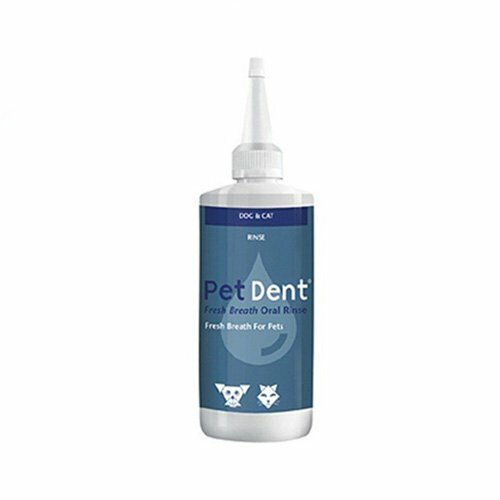 The unique formula comes in liquid form and effectively eliminates bad breath and repeated gas. Digestive Upsets is highly beneficial in treating a wide range of digestive issues in pets. It helps in treating issues likes vomiting, gastroenteritis, hepatitis, pancreatitis, diarrhea, appetite stimulation, bloating, constipation, flatulence, inflammatory bowel disease and colic. Depending on the clinical severity, this unique composition supports in other conditions. Digestive Upset is also useful in conjunction with other broad-spectrum treatment or can even works well on its own. 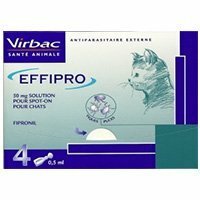 It is safe for puppies, kittens, pregnant and nursing animals. HomeoPet Digestive Upsets also show results in birds, rabbits, ferrets, hamsters and pot-bellied pigs. 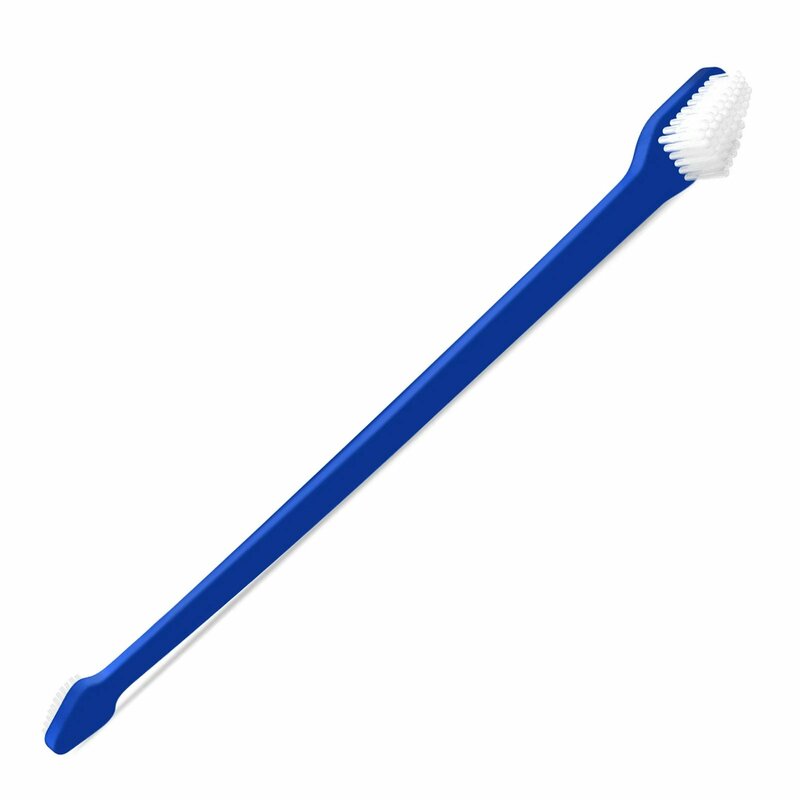 It is free from chemicals as clinically developed using purest and naturally grown raw materials. 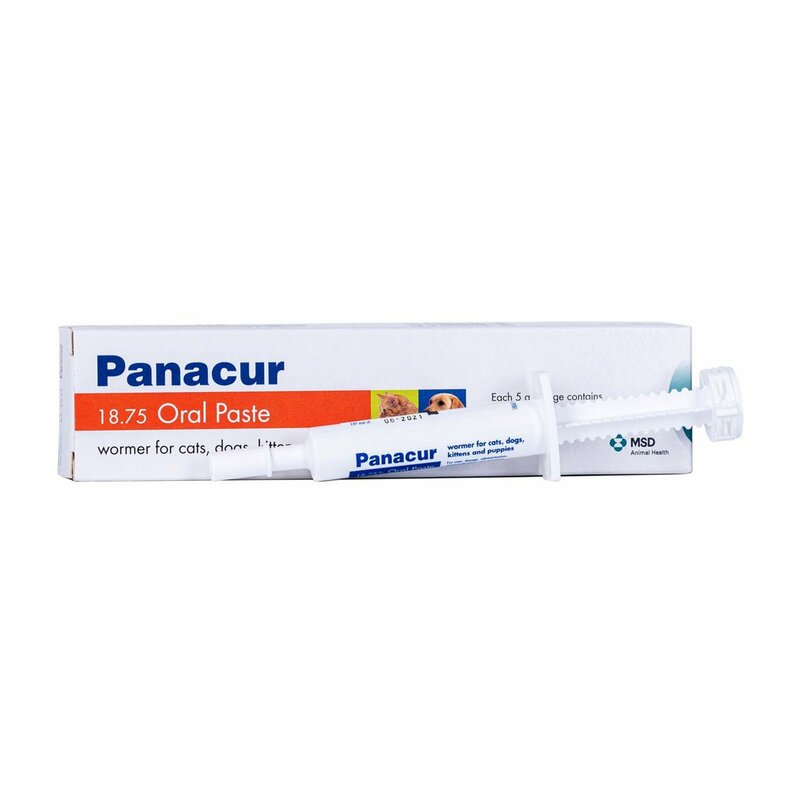 Administer this liquid preparation into the mouth directly 3 times a day. You can even mix it with food or water to treat pets. For dosing birds, add 1-2 drops to at least 8 oz. of water daily. When pets response, reduce dosage to twice daily, and then to one slowly. When symptoms are gone, discontinue the supplement. In case symptoms reappear, start treating again with the original dosage. It is strictly recommended for animal use only. 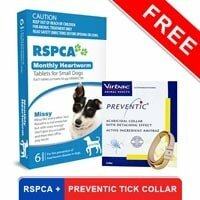 Safe way of treating my doggy and getting effective and positive results.. I was not sure about what was wrong with him at first but then the signs became more clear due to his continuous vomiting.. Homeopathic treatments I consider the best for treating my pooch so i searched it online and found this..
2 of 52 found this review helpful. Frontline Plus is excellent for my cats and dogs. Keeps fleas and ticks off and out of house. 23 of 62 found this review helpful.